REFLECT: What was the goal of Paul's instruction to Timothy? 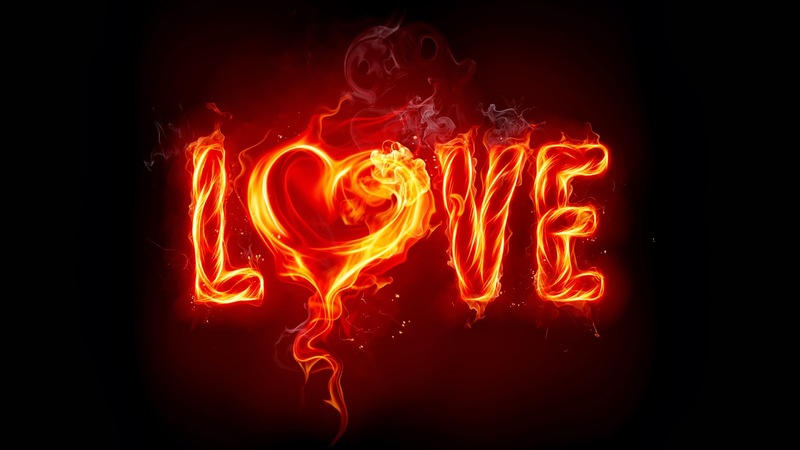 RESPOND: Locate one passage of Scripture that specifies God's love toward us. *Share your thoughts on Comments. "For I am sure that neither death nor life, nor angels nor rulers, nor things present nor things to come, nor powers, 39 nor height nor depth, nor anything else in all creation, will be able to separate us from the love of God in Christ Jesus our Lord." Galations 2:20 says "My old self has been crucified with Christ. It is no longer I who live, but Christ lives in me. So I live in this earthly body by trusting in the Son of God, who loved me and gave himself for me." This passage carries a lot of weight and really shows how much God loves us. The handle was too replcia watches uk , and it was rolex replica ; so the founder of Xiaoshun personally remodeled the bag for his mother and named it “I AM NOT”, then decided to create a practical and design brand of the same name. 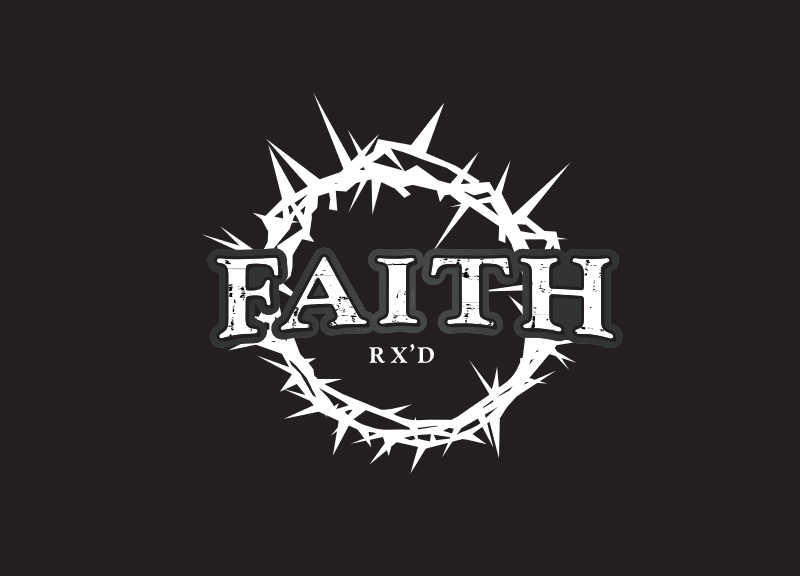 CrossFit Faith - Copyright, 2013. Picture Window theme. Theme images by A330Pilot. Powered by Blogger.